.. This slightly modified classic is just now making it's appearance beneath the ice on Hebgen Lake. The neighbors call it the "Bearded Hornberg," or the "Rasty Hornberg." It's tied just like the standard pattern with the addition of a large beard. .. 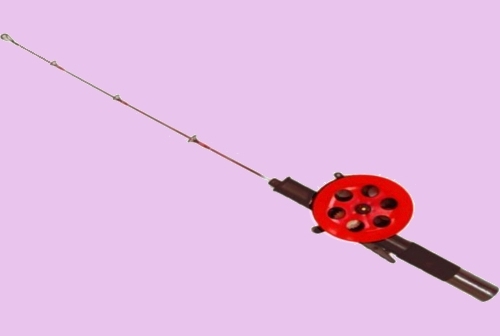 It's attached to the fishing line behind it's ample head with a standard riffling hitch; a small split shot is also suspended from the eye of the hook. Rigged correctly this allows the fly to hang in the water in a nearly horizontal position. .. Neighbors don't remember a Whitefish being taken on this fly. Speculation allows it to mimic a small fish, thus attractive to the large rainbows and Browns in the lake. Truth be told it's any one's guess about what it really imitates. And like so many attractor flies it is not a major topic of conversation. It works, and that's that. .. 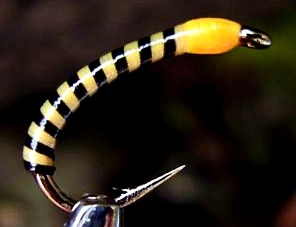 This pattern is almost always fished with a thrumming rod. Infrequently it is dangled beneath a tip-up. 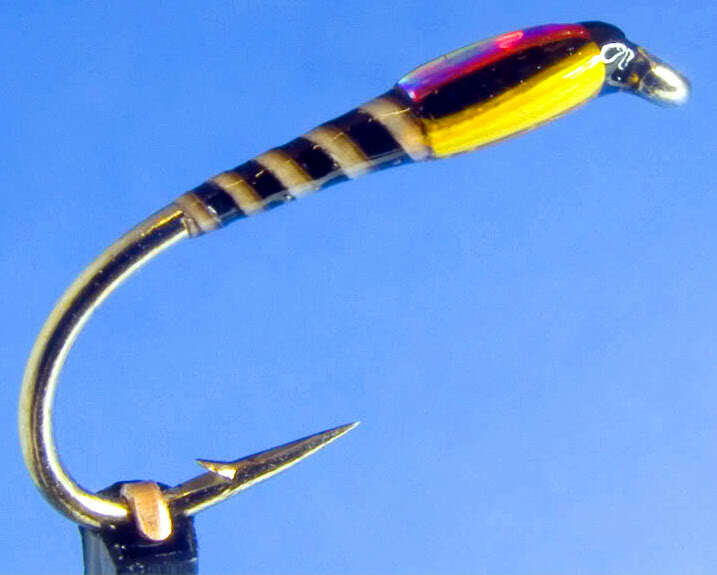 The thrumming rod allows the vibrations from the thumb-thrummer to move the fly in subtle ways beneath the water. Additionally, speculation allows that the vibrations attract the fish. 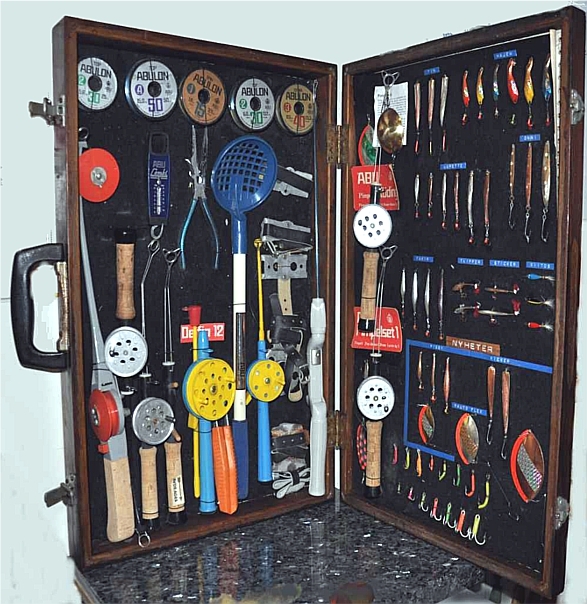 Whatever the case, this is a rig that the neighbors favor when looking for the big trout in the reservoir. .. NB: Maggots are scarce already. Meal worms are disappearing fast. Most night crawlers are dry or growing green stuff. It might be time to give the artificials a heavy workout. .. The NATIVE FISH CONSERVATION PLAN is designed as a major effort to respond to the diminished stocks of native fish in Yellowstone National Park. .. The Environmental Assessment is now open for public comment. 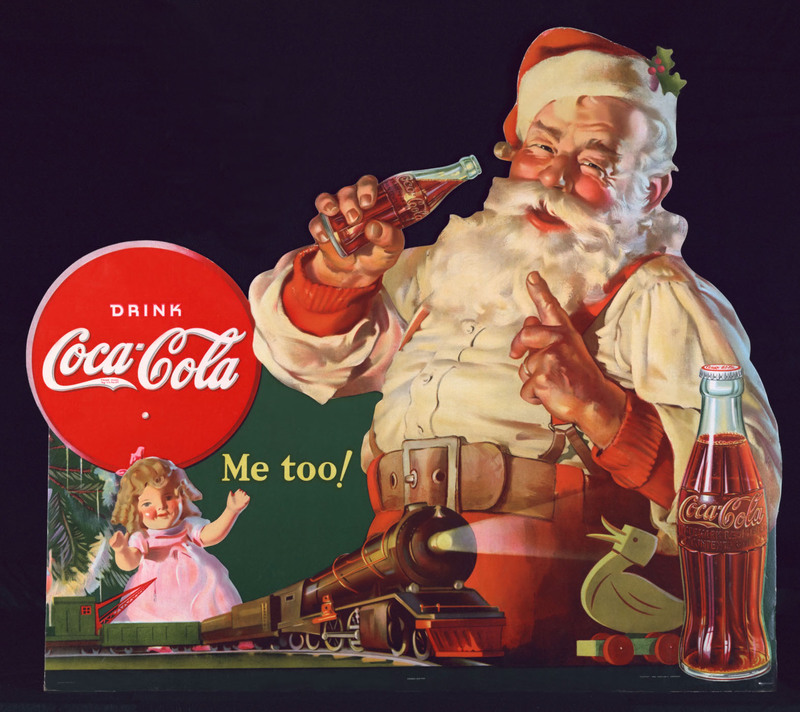 * Cody, Wyoming: January 6th from 6:00 to 8:00 p.m., at the Holiday Inn, 1701 Sheridan Avenue. .. 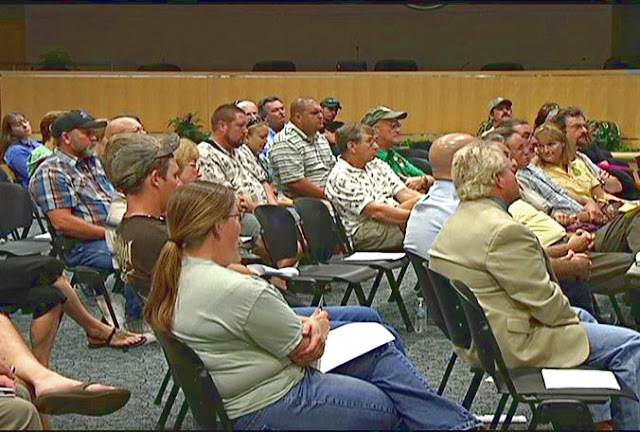 Written comments may be submitted through the project web site, in person, by mail, or at either of the scheduled public meetings. Comments will not be accepted by phone, fax, or e-mail. All public comments must be received or postmarked by midnight, January 31, 2011. .. The scoping meeting in West Yellowstone last April was poorly attended. 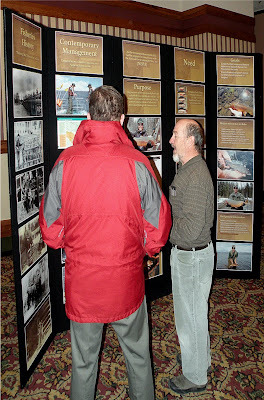 No feather merchants were present, one local guide was present, and a handful of concerned fishers attended. .. Input by these few interested parties helped shape the current document that is now open for review. .. The EA addresses Lake Trout in Yellowstone Lake, other invasive species throughout the rivers in the park, the effects of climate change on native species, and disease. 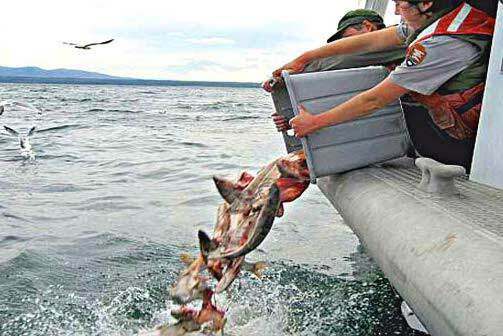 .. Conservation efforts addressed include: increased gill netting in Yellowstone Lake, establishing barriers and weirs, removing non native species, restoring native populations, and a host of other actions including poisoning fish populations. .. The key concept is conservation. The actions taken to implement this can be extensive, varied, and vast. .. It's important that input at this time be concise, reasoned and rational. 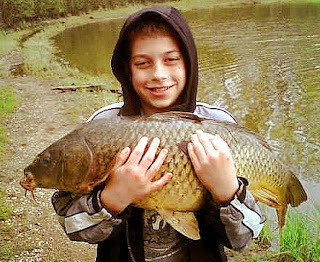 It will help steer the project and will certainly affect the fishscape of the future. .. 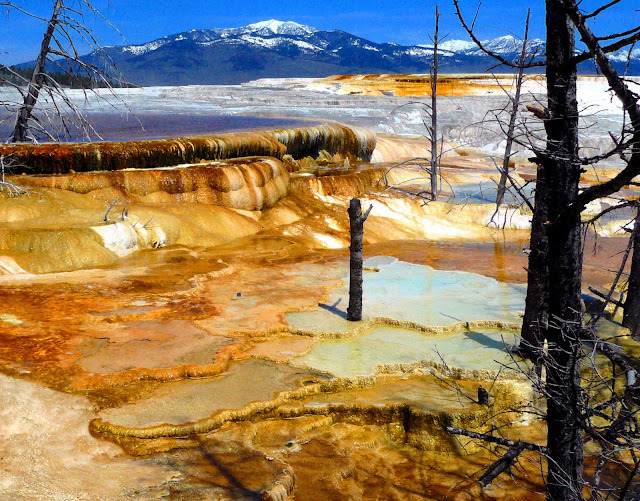 Please understand that, at base, this addresses the question of "What Is The Purpose Of Yellowstone National Park." Several guides have remarked that it does no good to replace one trout with another. They are just concerned with catching any fish. .. Many guides and fishers of the park will be voicing opinions that catching fish, (the more - the better,) is what the park should provide. .. 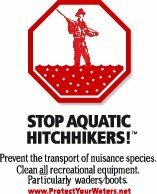 There are others that feel it's important to remove all invasive species such as Rainbow Trout, Brown Trout and Brook Trout to foster the recovery of native Cutthroat Trout & Grayling(?). .. Definition of terms and concepts will be argued and explored at the public meetings and in the submitted comments. Many oxen could be gored by this project. .. The subtext of comments will be interesting to observe, as will the rationale behind the proposed actions in those comments. .. Some fishers of Yellowstone have opined that since Brown Trout have been in the rivers for over 100 years that they are "native." .. 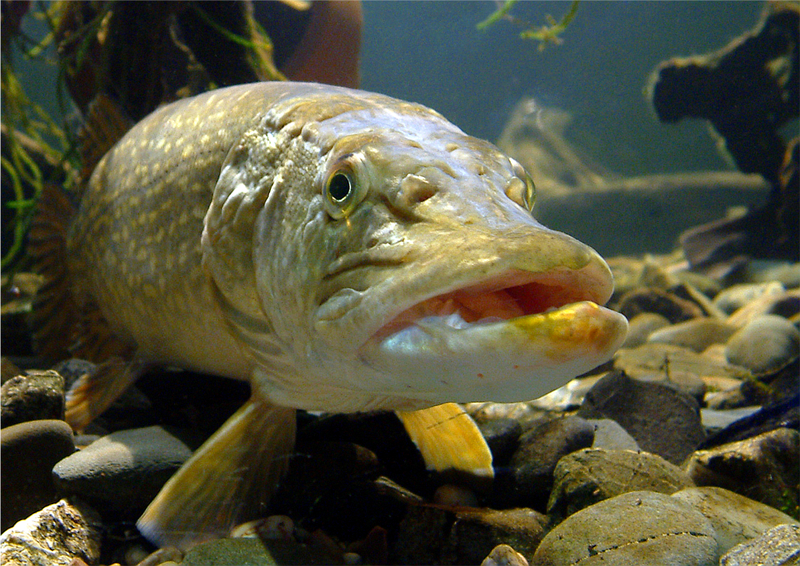 Does that make Lake Trout native if they survive another 70 years? .. In another 100 years what will the descendants of those fishers say about Rock Snot, New Zealand Mud Snails, and other yet unforeseen invasive species? 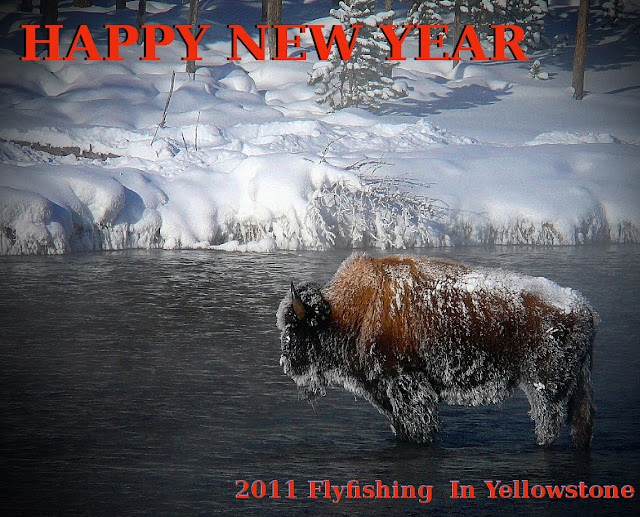 .. As the waters warm will we see Yellowstone become a trophy fishery for Carp and Chubs and Largemouth Bass? .. What will happen if some fool decides to dump Northern Pike or Muskellunge or Lake Trout in Hebgen Reservoir, right at Yellowstone's door? .. Your input is necessary for the decision making process. We're talking about the future and how history will view the legacy that we leave. .. Make no mistake about it, this is a significant project. It will last for 20 years, (1/5 of the next 100 years.) 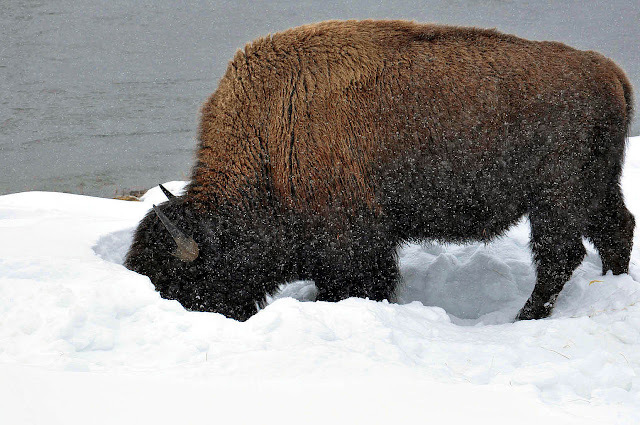 It will significantly affect the definition of Yellowstone National Park and it's role in species conservation and recovery. .. It will also determine who fishes where and for what in the park. 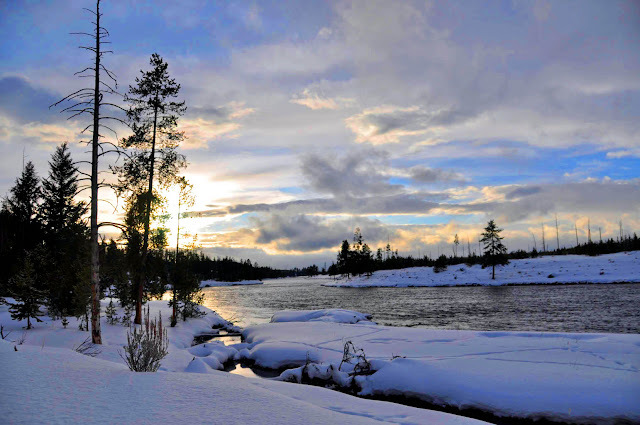 It is an historic effort that demands you input and your concern for how Yellowstone is defined: a fun and profitable fishery for visitors seeking "non-native," invasive trout or a refuge for indigenous species - or both. .. 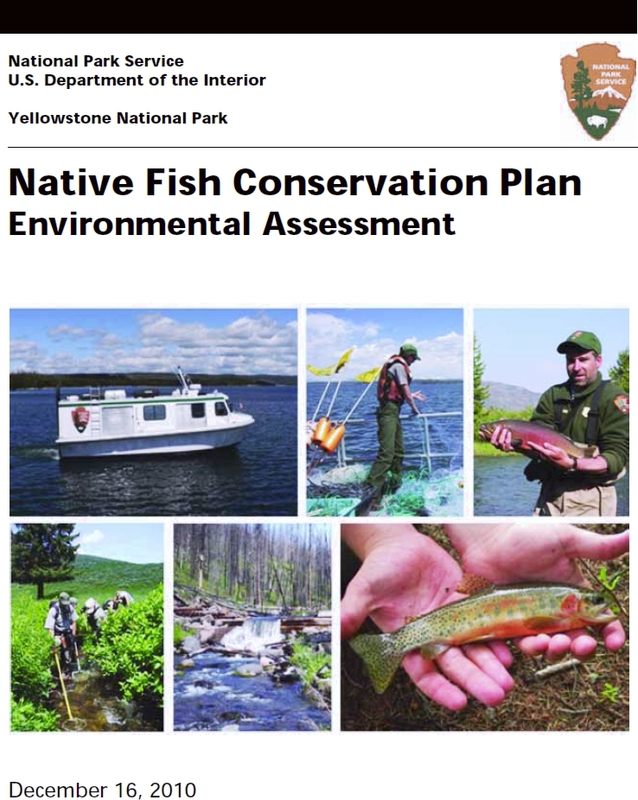 In Rapid fashion Yellowstone National Park and the National Park Service have completed the Environmental Assessment for the Native Fish Conservation Plan. .. We just received notification and downloaded the files. We'll study them and let you know our thoughts. GET THE EA & APPENDICES HERE. .. The non-biting midge imitations are a staple of winter fly fishing in our neighborhood. .. 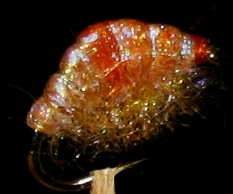 These little critters periodically come to the surface along all the open water in the region and go by many names in addition to midges and snow flies. 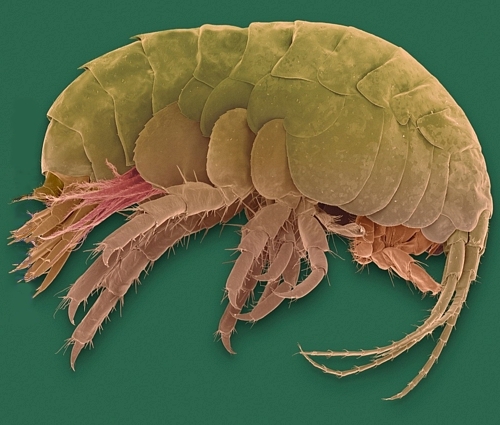 Some call them "gnats," "fuzzy bills," "blind mosquitoes," "blood worms," and "nose cloggers." .. An interesting, (and useful,) fact of their life cycle is that during the winter, in frozen lakes and rivers, the larvae do not pupate, but they suspend development and pass through the winter months as mature larvae. .. This is the critter that both fly fishers and ice fishers imitate with great success. Still water or not, there are probably lots of midges where you fish. 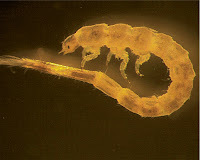 .. Because of their life cycle, late fall and early spring are "midge seasons" in colder areas. 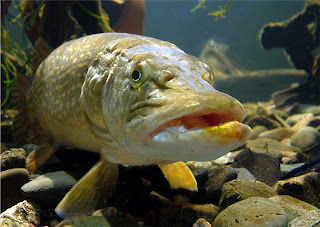 In our area, happily, they are around most of the time - both beneath the ice and in our non-frozen rivers. .. "Buzzer" seems to be an English term for the little darlings. Many of our neighbors buy their flies from merchants across the pond. 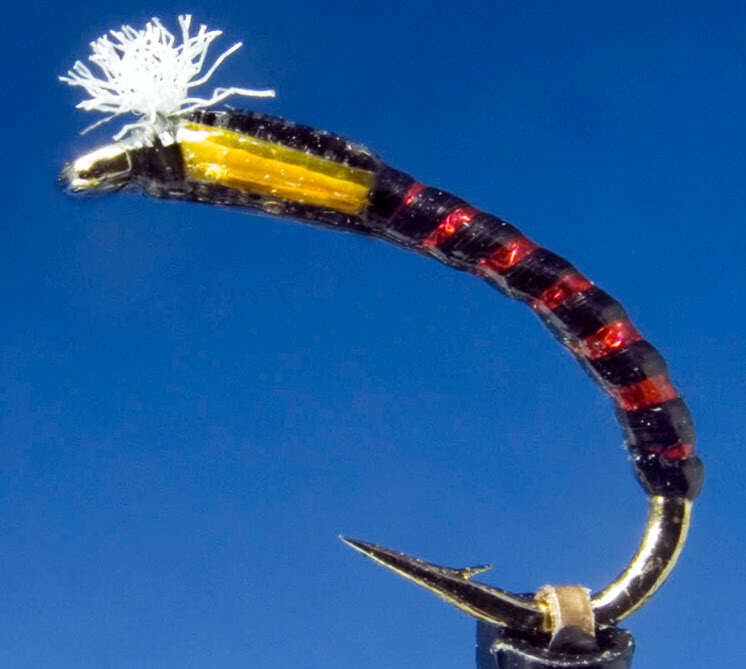 One of their favorite suppliers is THE ENGLISH FLY FISHING SHOP, others are: Practical Fly Fishing & Fly Tying, and The Essential Fly. .. The history of the imitative pattern is discussed HERE. There are quite a few folks in the neighborhood that tie up a few dozen of their favorite a couple of times per month. They stick with the simple epoxy patterns and use clear nail polish for a covering, (they say it is best for it's sparkling nature,) some even use glitter polish. .. 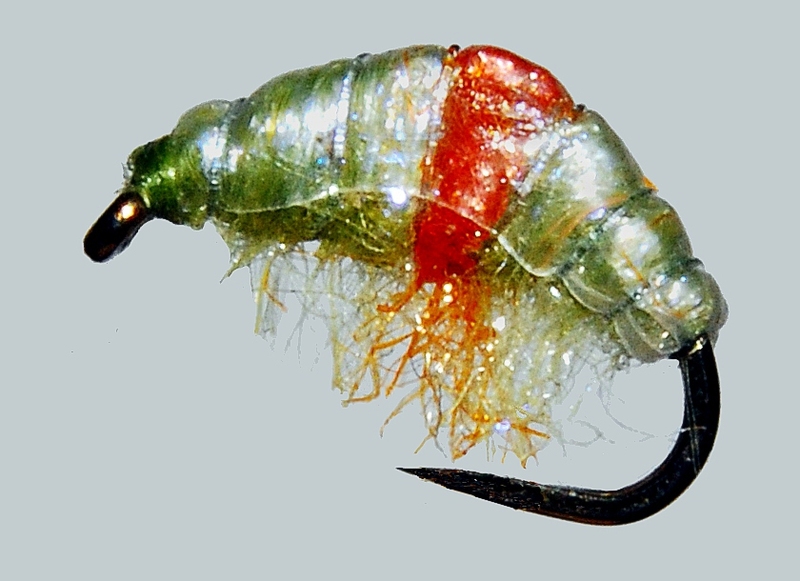 If you're interested in the bugs check out THE CHIRONOMID HOME PAGE. 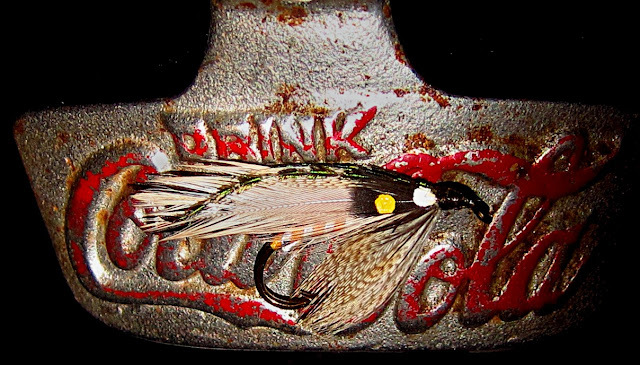 If you'd like to see some contemporary regional patterns see the Front Range Anglers page. Should you be interested in conventional still water tactics visit Chironomid.com. .. The fly fishing psyche in our neighborhood is mightily skewed toward dry fly tools and tactics and thus, the wide array of successful nymphs is largely ignored by our local feather merchants. Some of them even close for the winter and migrate to warmer parts of the universe. .. Ice fishers love these little patterns and frequently use them as the master fly with others rotated for probing and prospecting purposes. Sizes range from 16 to 10, with 12 and 14 being the most common. FINALLY - THICK ICE ! 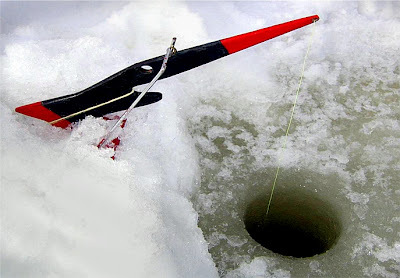 .. Make no mistake about it; ice fishing is meat fishing. It may be pleasant, fun, enjoyable, or miserable but, it's pretty serious stuff as well. The neighbors start talking about it as soon as the first snow flakes of Fall hit the ground. .. Smokers are dragged out of the deep dusty recesses of the garage and cleaned. Savory woods and pine sticks are gathered. Charcoal is stockpiled and ingredients for secret recipes are studied. .. Gear that has evolved into specialized tools is checked and augmented with the latest pieces. Flies are tied, lures cleaned and polished, and the calendar gets marked-up with dates and notes. .. Augers are cleaned, sharpened, oiled and put into top shape. Finally, maps are checked and brought up to date with the latest information from the most recent summer's prospecting. It's time to start drilling. 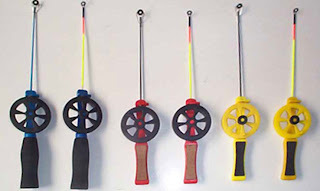 .. Ice fishers that are stoked by gear every bit as maniacal as most fly fishers are found in our neighborhood. There are just as many "gotta-haves" for them as are found in the stash of summer fishers. .. The array of specialized gear, to the uninitiated, is stunning and weirdly attractive. It all seems so familiar, in an other-worldly sort of way. .. Spools of expensive, fresh, and strong tippet material are found, 'leader material,' of this quality is necessary. .. Ice skimming spoons are found that would be right at home in an Italian kitchen. 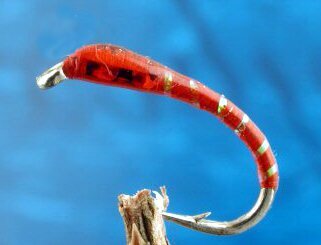 Lures are diminutive, brightly colored, twinkly, and seem plucked from a miniature Christmas tree. .. One thing is very familiar and dear to us: THE SCUD! Most of the scuds are purchased locally from our neighborhood feather merchants. .. 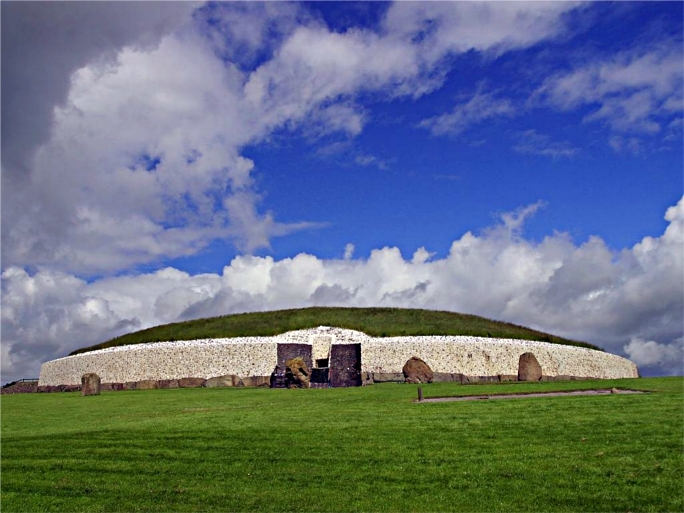 Some are tied at home, some are even very elaborate in their design and implementation. 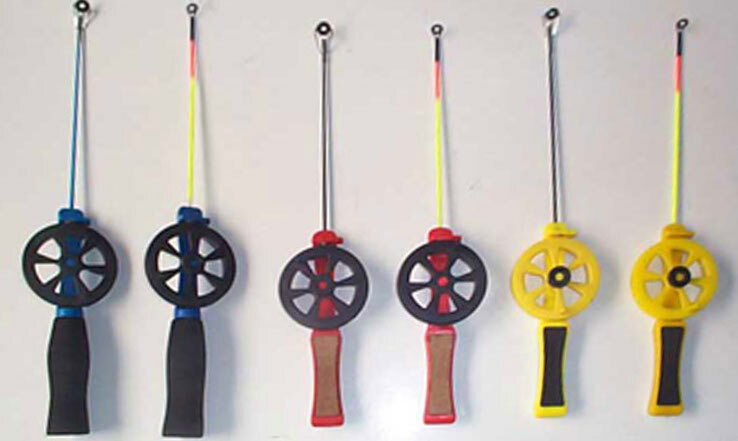 All are certainly capable of taking a trout in any situation during the summer. .. Various colors and patterns are used. Generally a synthetic fiber is used for the body and legs. The exoskeleton is often made from the clear plastic found on cigarette packages. Colors range from the ridiculous to the sublime with green, tan, and pink being the most popular. .. 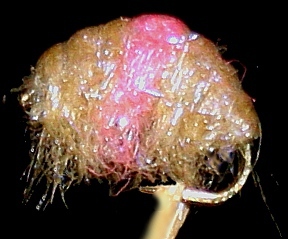 Most scuds are found in relatively shallow water near the vegetation that they dearly love. They reproduce year 'round and various stages and colors are present for the fish to eat. Right after molting they are a neutral pinkish tan color. 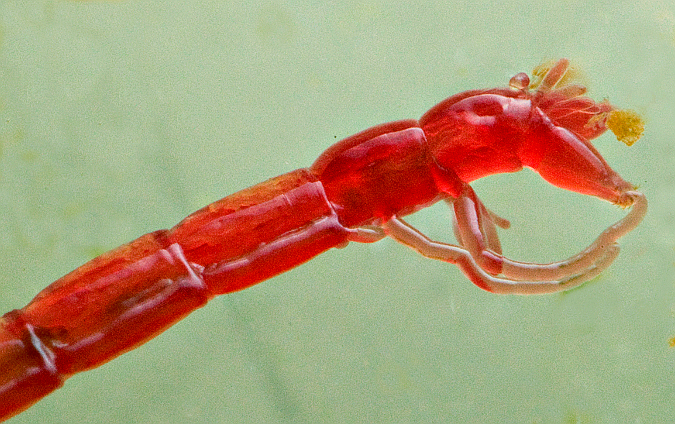 ..Scuds of the genus Gammarus are probably most common in the neighborhood. 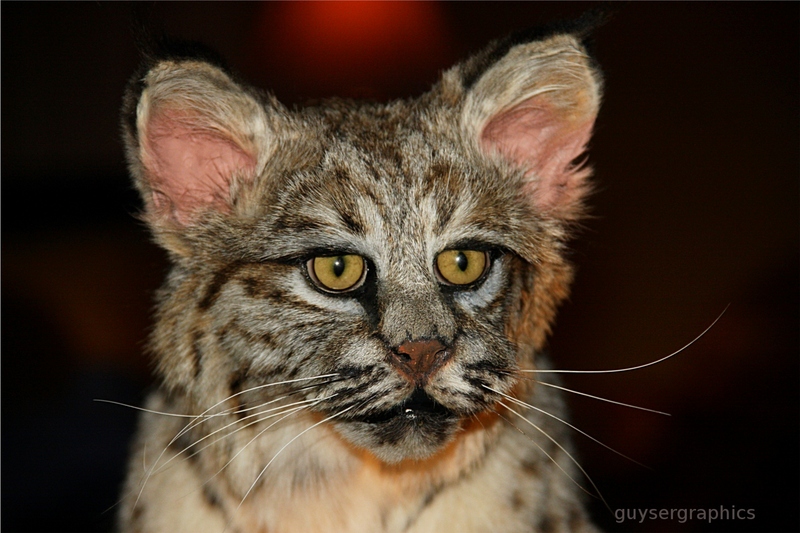 They are most active at night and in low light conditions. .. Of course, fishing with scuds is usually most productive at first or last light and on overcast days. 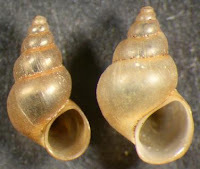 .. One species Hyallela Azteca is fond of deeper water and may be found scudding along the bottom as deep as 50 feet. .. The critters range in size from about 1/4" to 3/4". The neighbors use hook sizes from 16 to 12. Most of our local feather merchants keep a well stocked bin of scuds in appropriate sizes for the neighborhood. Although these critters are seldom found in the larger streams and rivers of the neighborhood, many a trout are taken on them during the year. .. Moose Peterson, for all you photographers, is currently booking the 2011 Yellowstone Photo Adventure Tour. This will be cold, beautiful, exciting, and arduous. Bring your camera and kit! .. 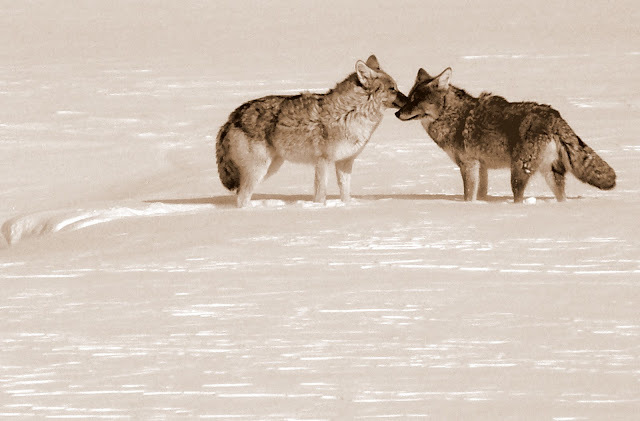 There is no place like Yellowstone in winter. There are no photo-ops as spectacular or grandiose. .. 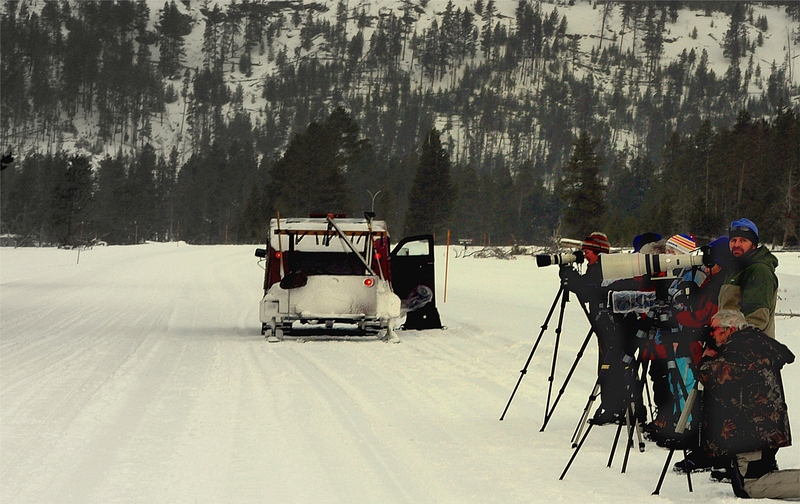 This is a chance to see the park with one of America's most eminent wildlife photographers. ..You get expert instruction, an exciting week in the park, personal attention, and a schedule designed to wear you out as you shoot, Shoot, SHOOT! .. For those of you that are unfamiliar with the name Moose Peterson: check out his web site and you will immediately recognize his work. CLICK HERE. .. 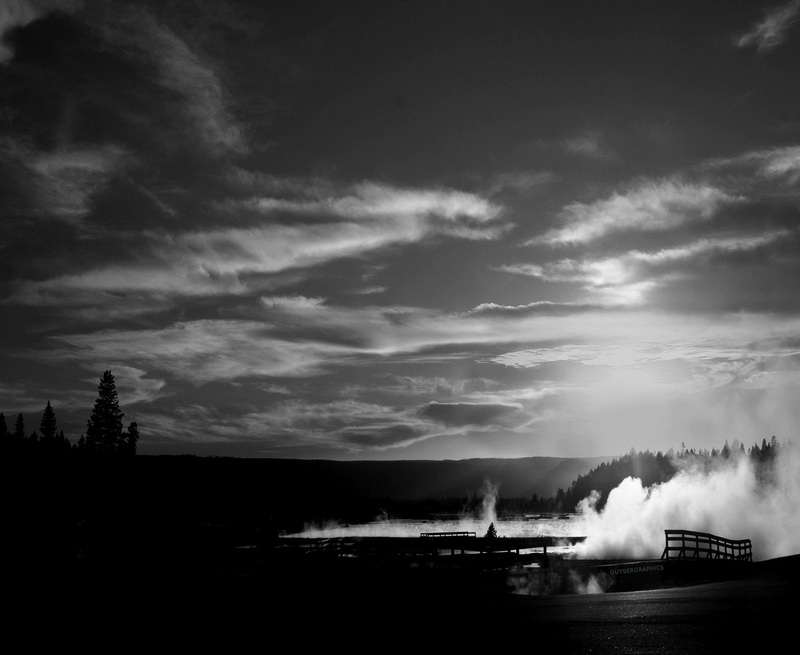 This year there are two weeks of Yellowstone Adventures. 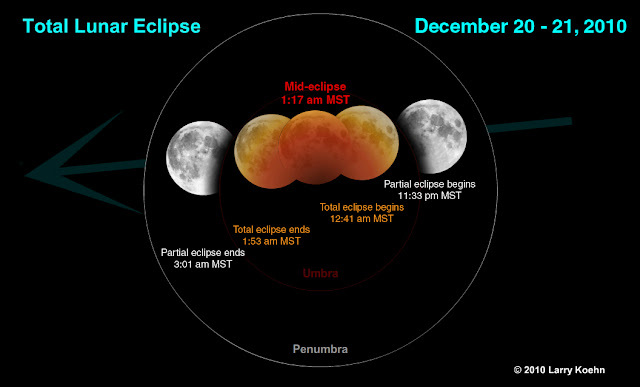 The tour is based in West Yellowstone and arises early and returns late. Be prepared for things you've never seen. Be prepared for animals you've never met close-up and personal. Be prepared for the photographic time of your life. 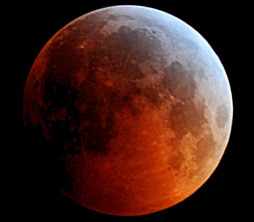 .. Week I = February 7 - 11, 2011. Week II = February 14 - 18, 2011. For additional information about the adventure, pricing, and available openings call Call Sharon: 760-924-8632. Each tour is limited to 5 participants along with three staff members including Moose Peterson. Call Now! .. Mom has been "playing goofy" with the temperature and precipitation lately. Everything from blizzards to rain have been seen in the last couple of weeks. .. Yesterday reached a high temperature of 36 and it rained and snowed - at the same time. .. Currently it's 39° F and rising with a predicted low tonight of only 11° F. Thursday night the low is predicted for -15° F. And the beat goes on. .. 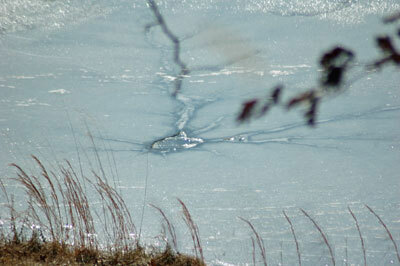 Some of the neighbors have started to fish on the ice of Hebgen Reservoir. We're still a bit cautious, ('scared shitless' is the technical term,) about the conditions and the water on the surface. Walking through ankle deep slush on a partially frozen lake with crackling noises beneath our feet is not the sort of thing we choose to do right now. 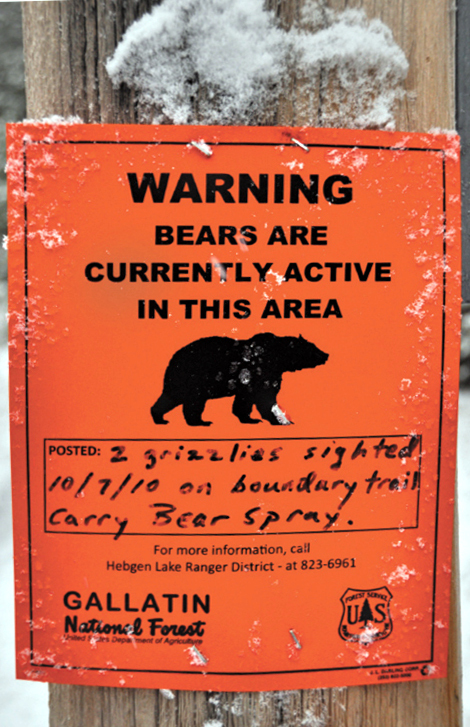 .. As an aside: there have been bear warning signs posted on some of the local ski trails originating in town. 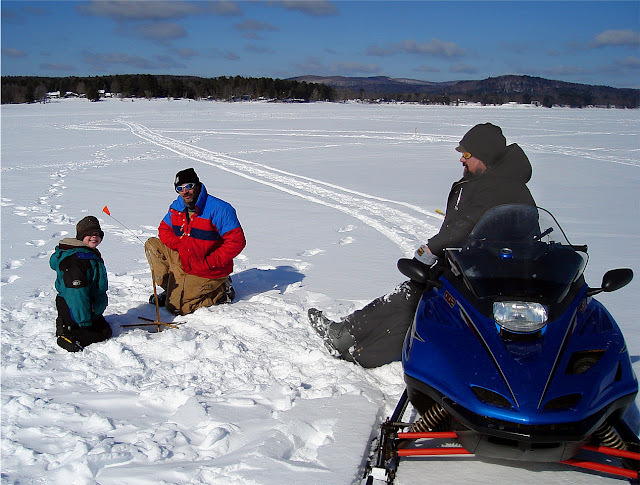 If it ain't cold enough for hibernation, it ain't cold enough for ice fishing. Enough said.